When I read this for class when I was 15, I found I wasn’t the target audience for this one. “Oh, grow up,” may have passed through my lips at that time. I like angst, but apparently my personal experience with it had peaked a few years earlier. You’re not the first person I have heard say that. I am trying to remember, there was a recent film where the protagonist – who I am sure was John Cusack, but I could be wrong – is continually asking for romantic advice from his prepubescent sister. This is what I am talking about. 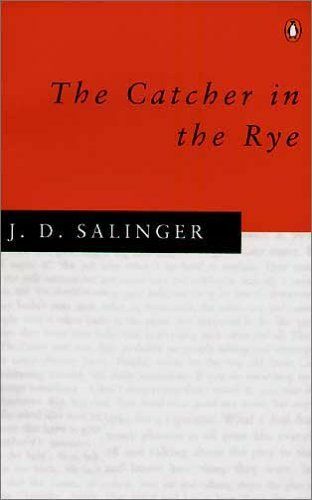 That dilution of what Salinger was trying to achieve. How many books and novels feature a worldly wise teen who nevertheless cannot understand the adult world? One of the reasons I enjoyed The Curious Incident… so much was because he avoided this pitfall quite well. Thanks for stopping by Patrick.